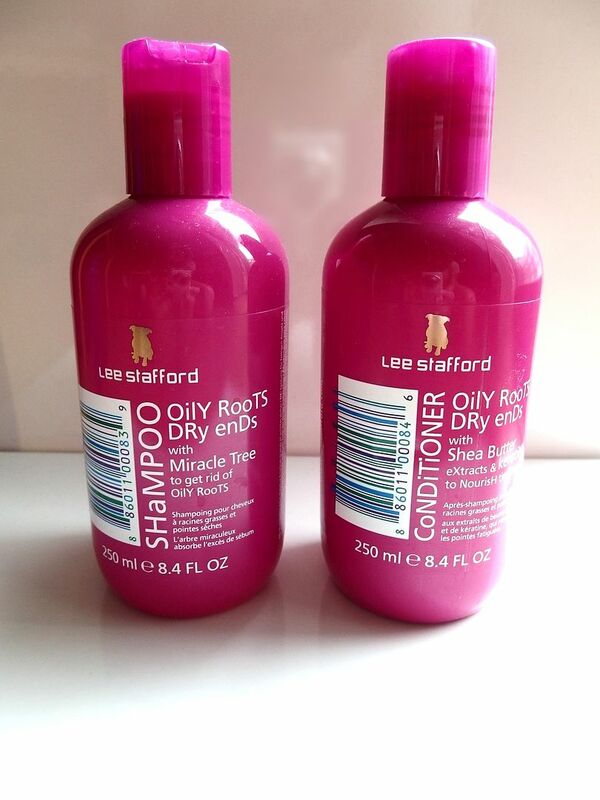 When I heard about Lee Stafford’s Oily Roots Dry Ends Shampoo & Conditioner I knew I just HAD to try it! My hair itself is pretty dry from colouring and straightening but the roots do get oily and so this could be the perfect way to treat my crazy wild mane. I do love Lee Stafford products I already use the hair growth conditioning treatment, which is super amazing, if you don’t have this you need it. It has really helped my hair grow and get back in a good healthy condition. I also love the Messy Wax spray which I steal from my boyfriend from time-to time sssh don’t tell! Now let’s get down to business with this product. 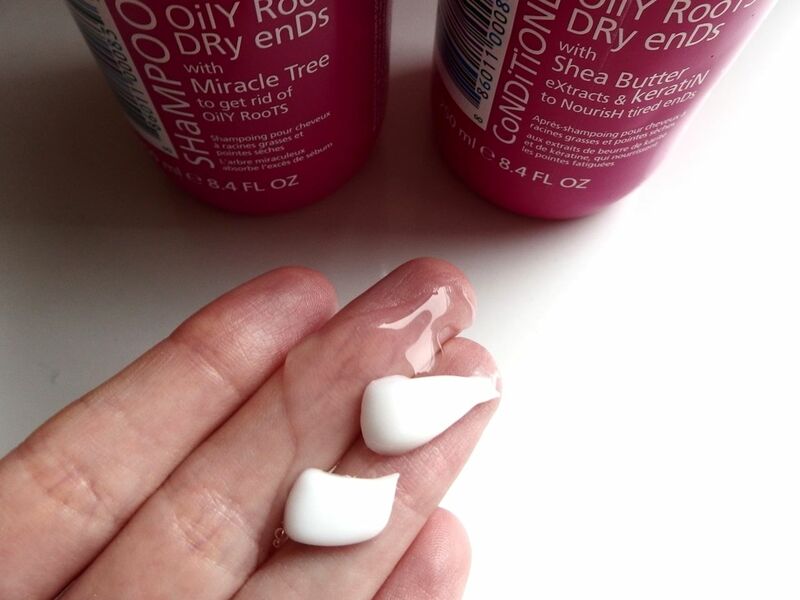 Oily Roots Dry Ends Shampoo is said to bring back life to lank, oily hair. It contains Moringa Seed Extract, which is known for its ability to mop up sebum to give that clean fresh feeling, hair can feel unclean after using lots of products and of course pollution so it needs a little extra care to get rid of the stubborn build up. The Oily Roots Dry Ends Conditioner is designed to moisturise the dry ends of your hair without adding any extra oil traces. Shea Butter extracts dry ends and conditions the hair adding softness and manageability whilst the Keratin nourishes the flattens the cuticle to reduce damage. I have been using both for a couple of weeks now and I am really happy with the results. With the shampoo it does recommend to use two washes, one to get rid of the dirt and the second to get it extra clean, so for me I thought surely this works with another shampoo doing two washes, but I did try it with another and it wasn’t quite the same. The conditioner was good on my dry ends and I always use the growth treatment to supplement if my hair is feeling extra dry so it seemed to work really well. I found my hair not needing to be washed everyday and definitely seemed to appear cleaner for longer. If you suffer from Oily Roots Dry Ends it’s definitely worth a try, you can buy the Shampoo & Conditioner from Boots and they are £8.99 each.